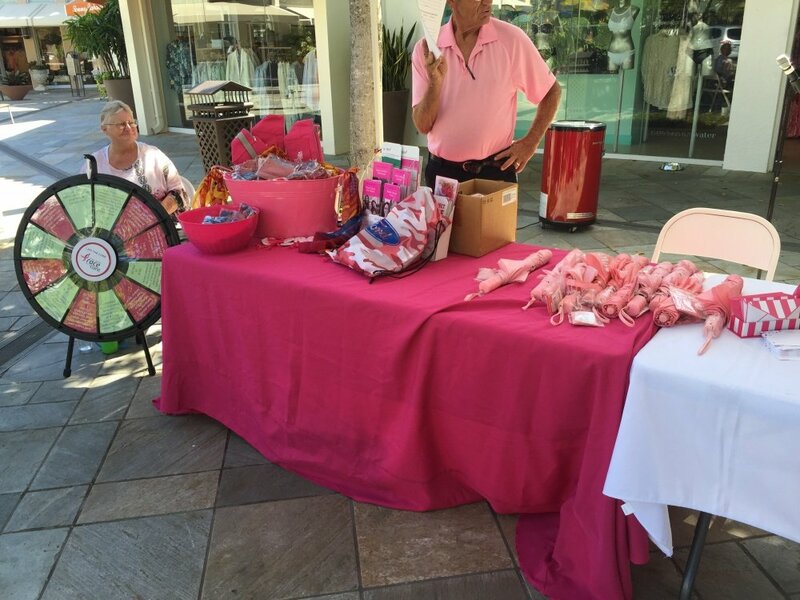 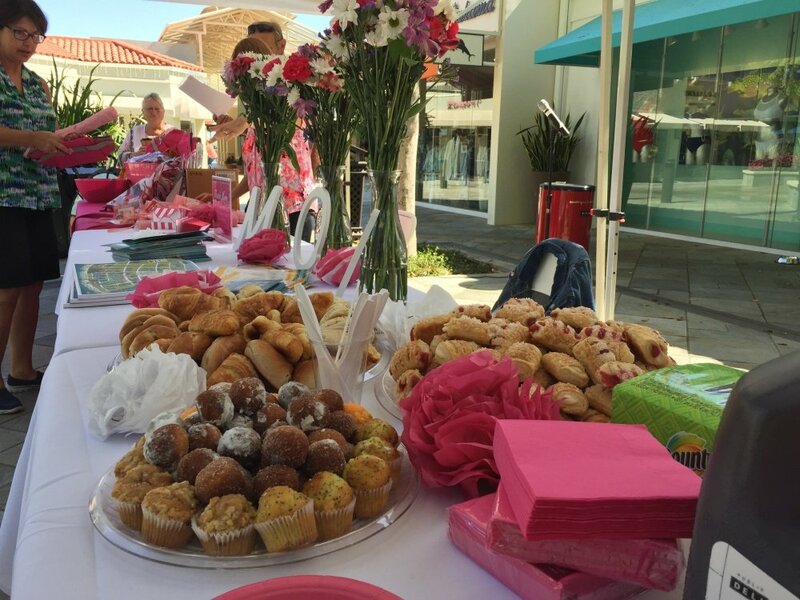 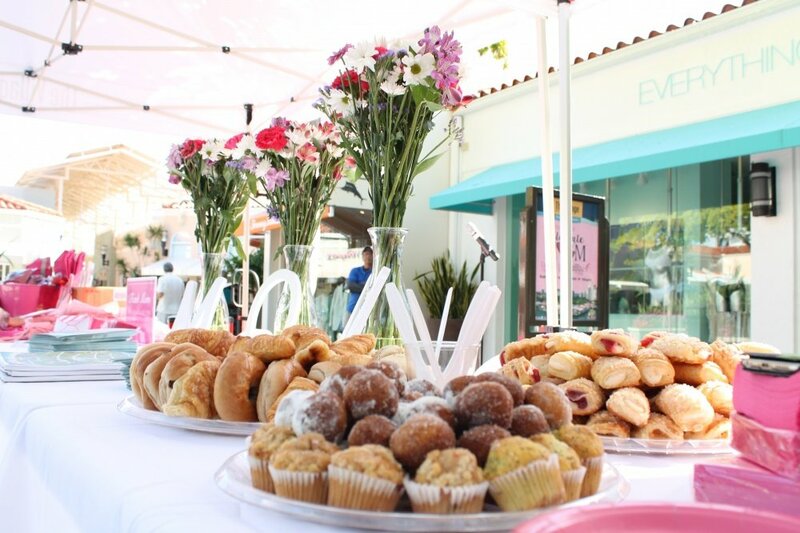 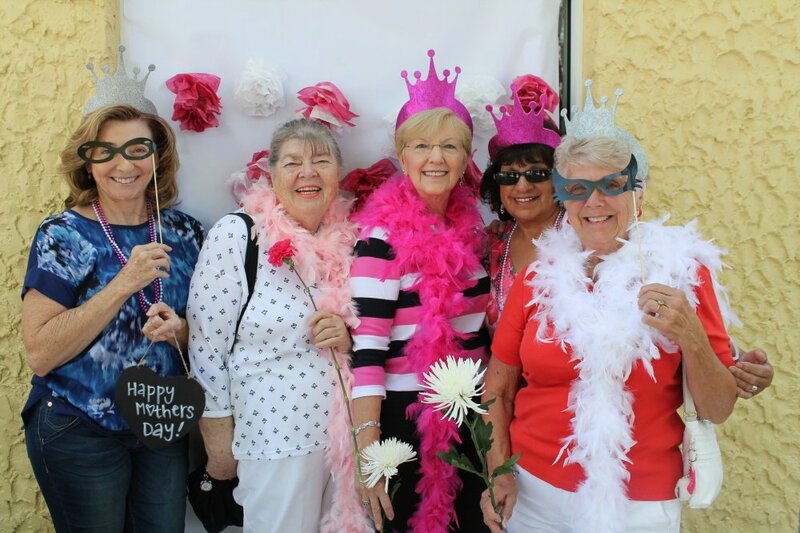 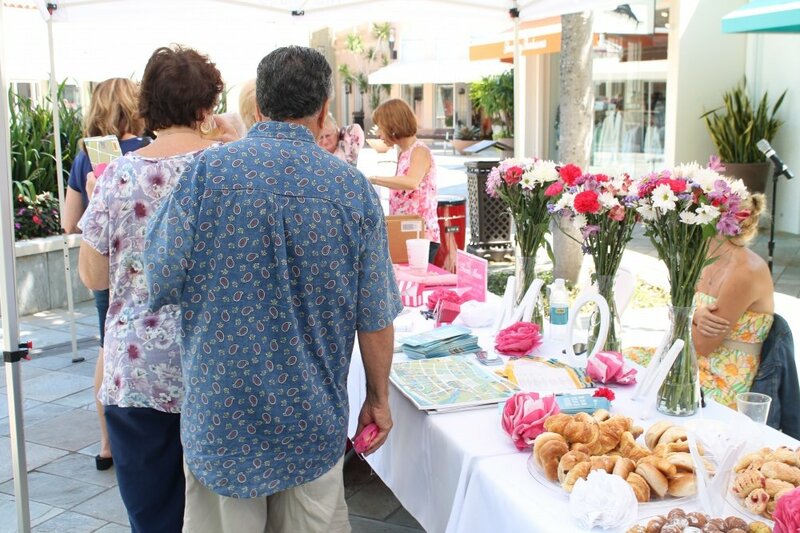 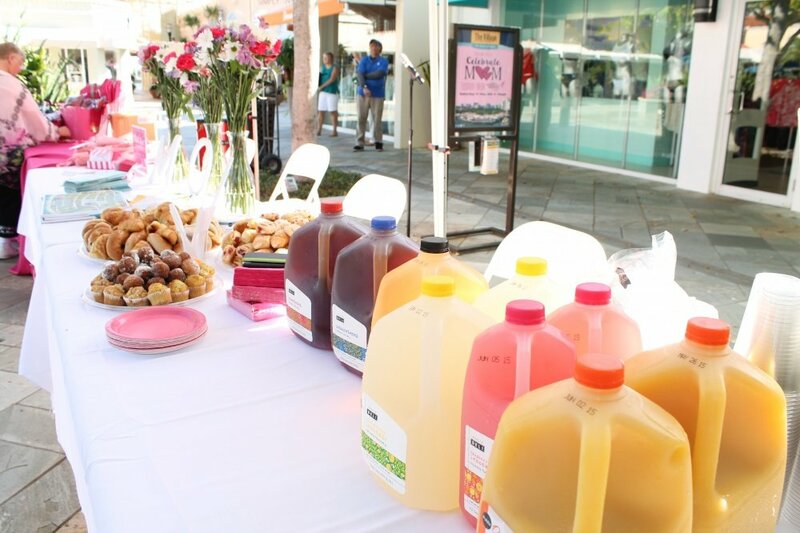 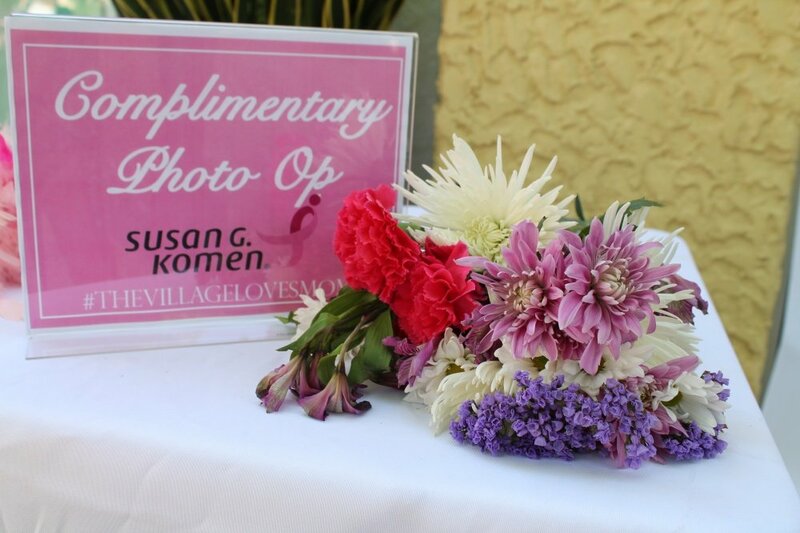 In honor of Mother’s Day, The Village on Venetian Bay held an appreciation breakfast in conjunction with Susan G. Komen of Southwest Florida. 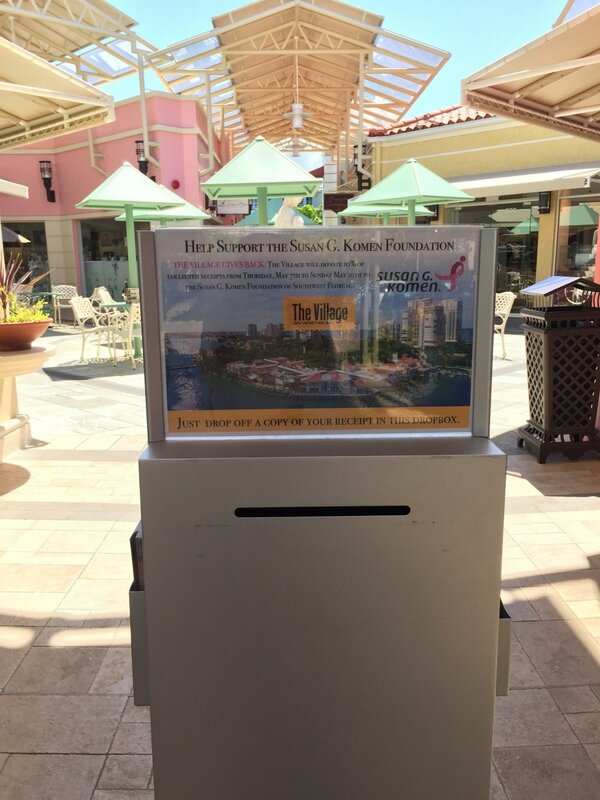 The Village Gives Back Program donates 10% of all collected receipts from Thursday, May 8th to Sunday, May 10th to Susan G. Komen. 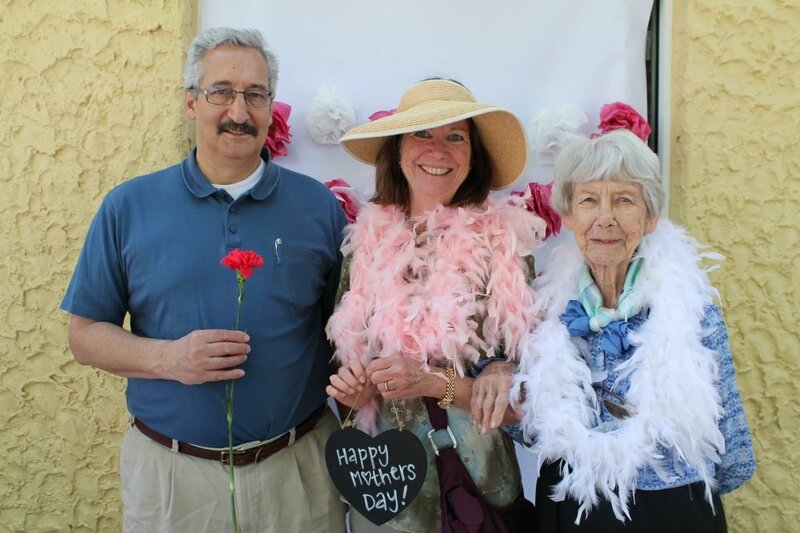 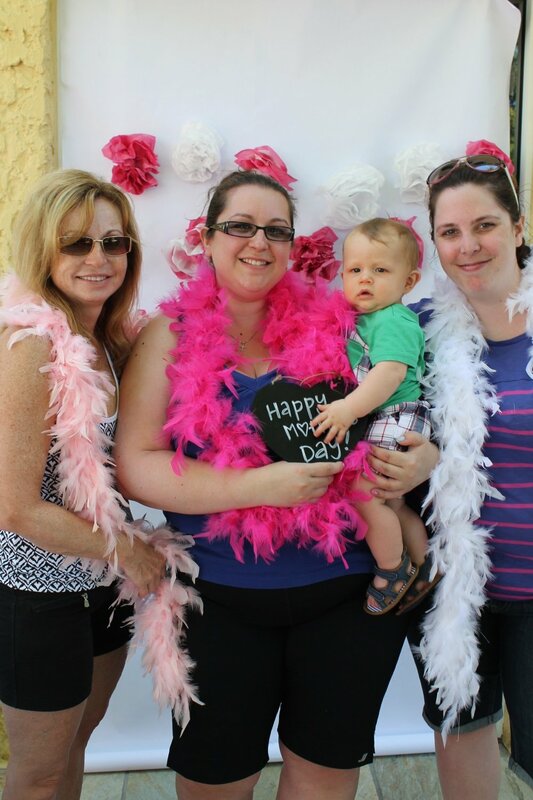 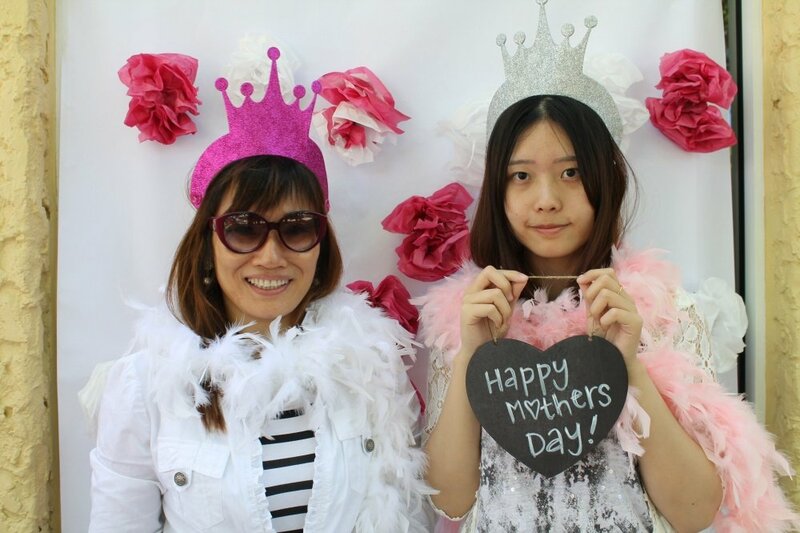 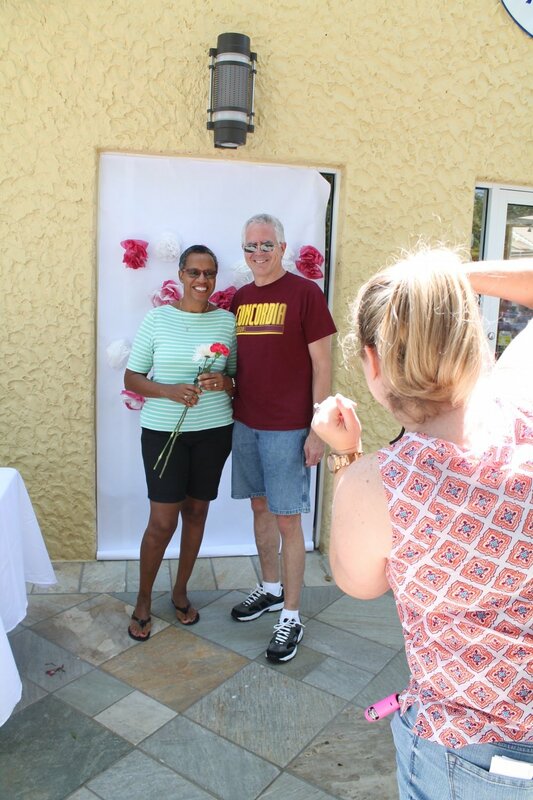 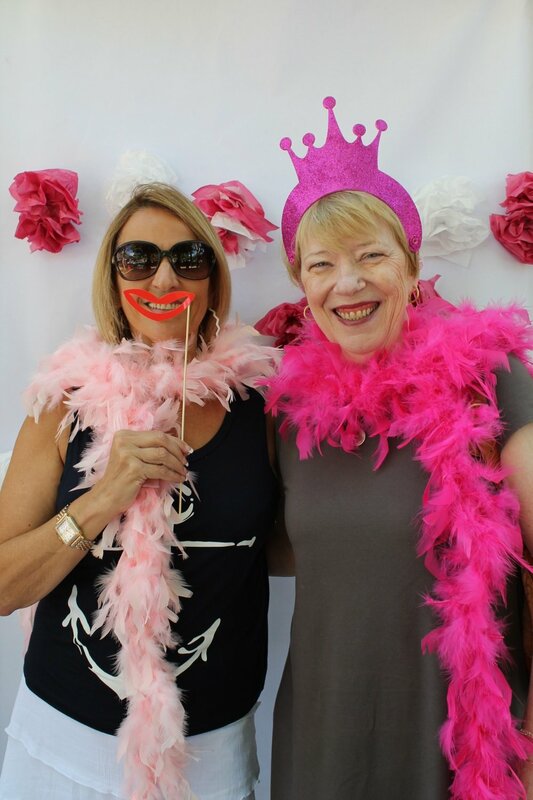 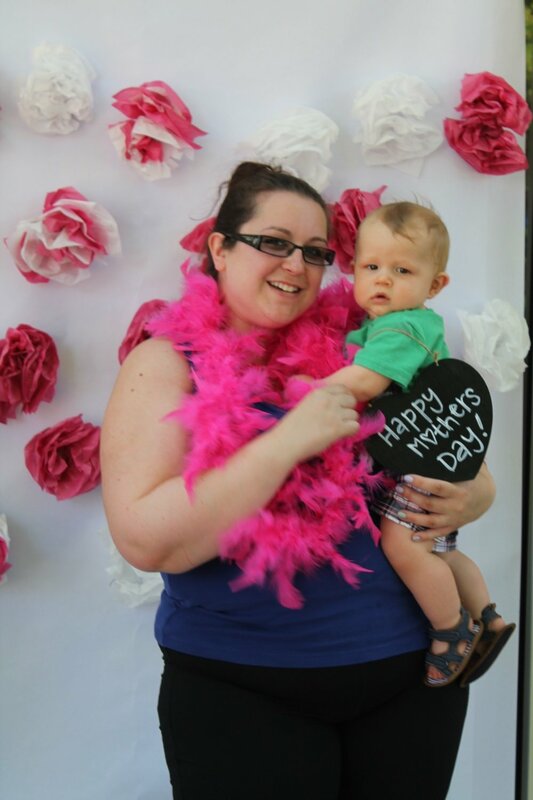 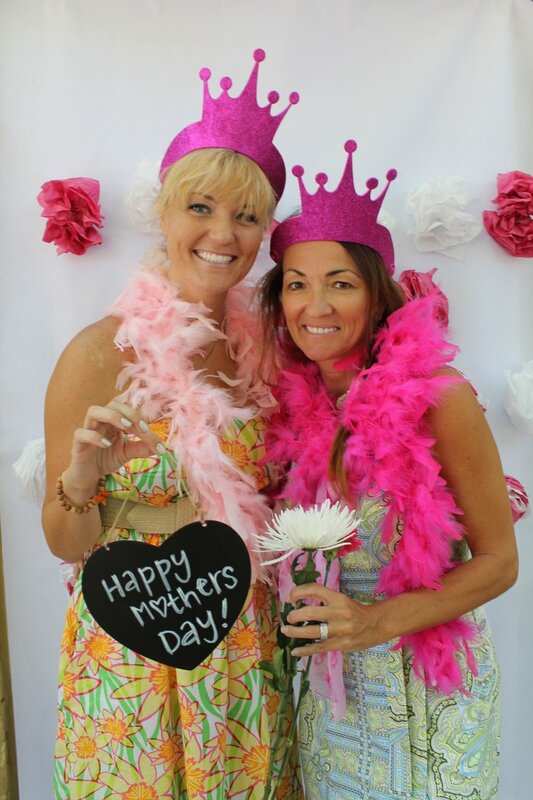 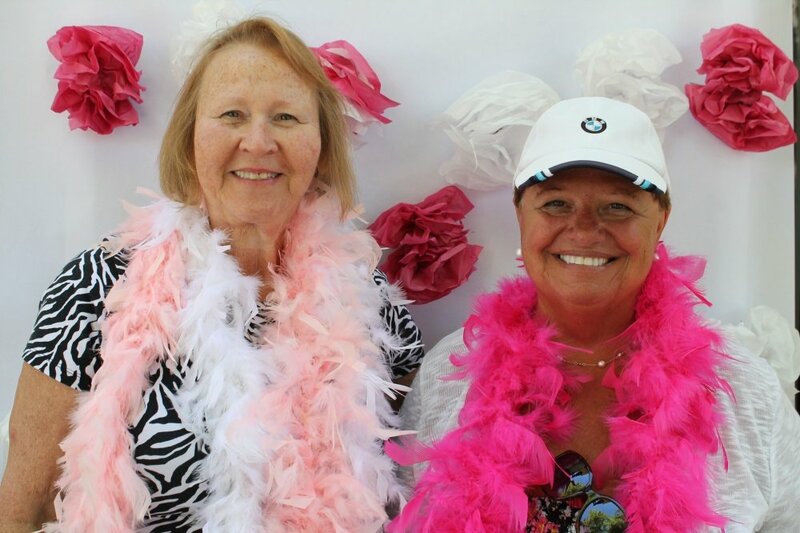 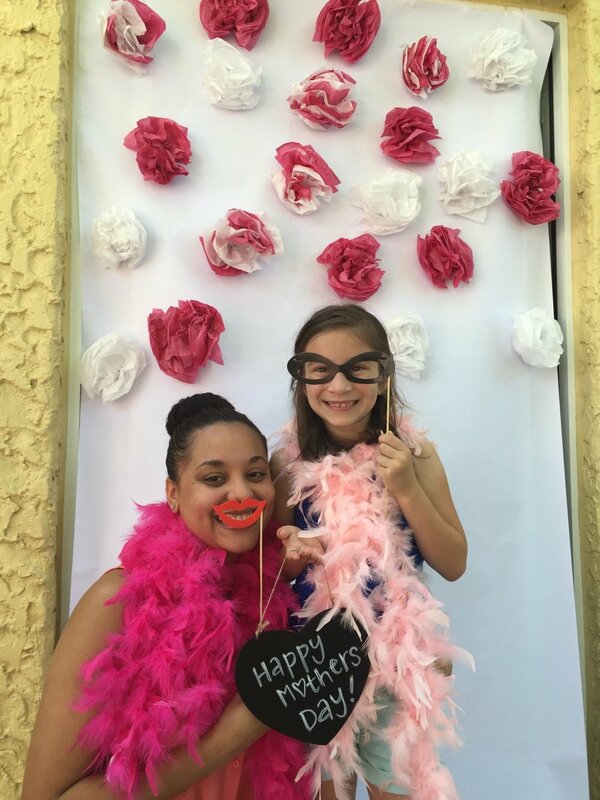 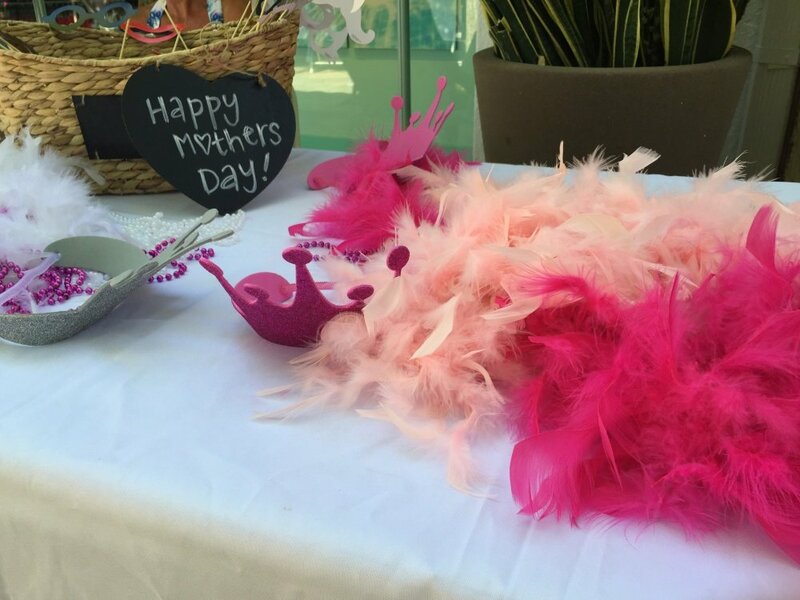 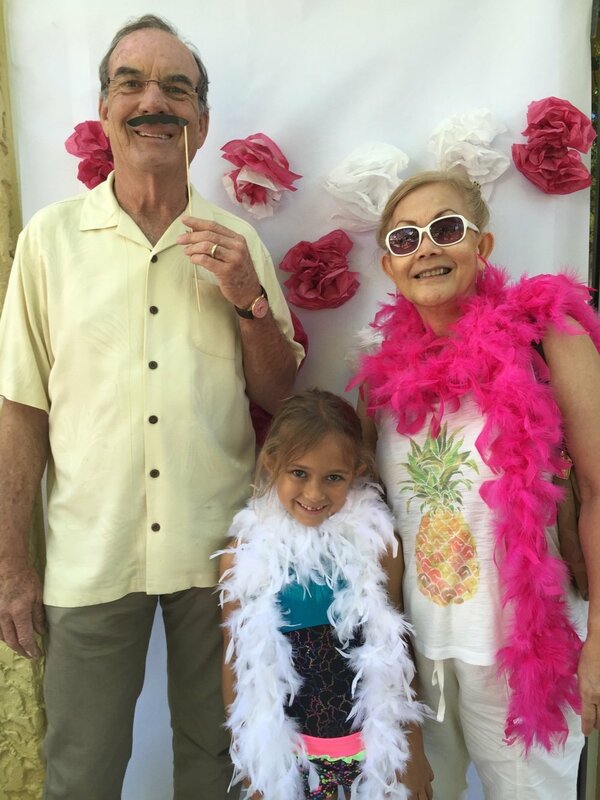 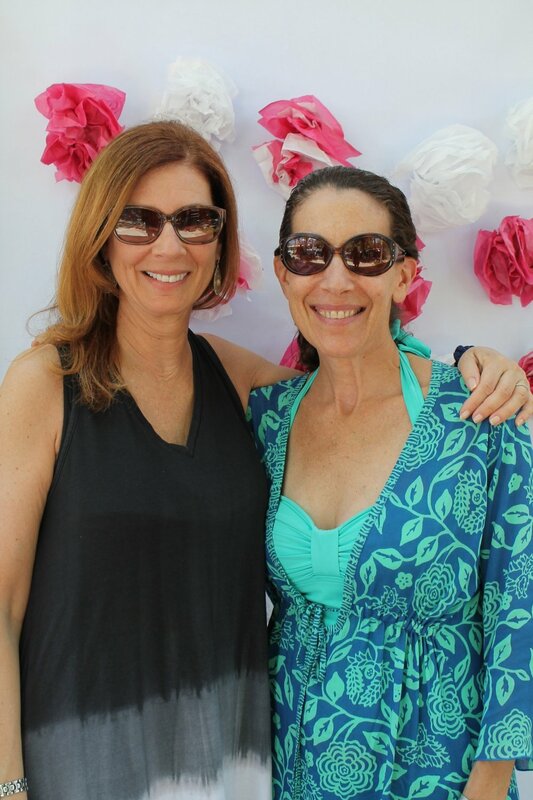 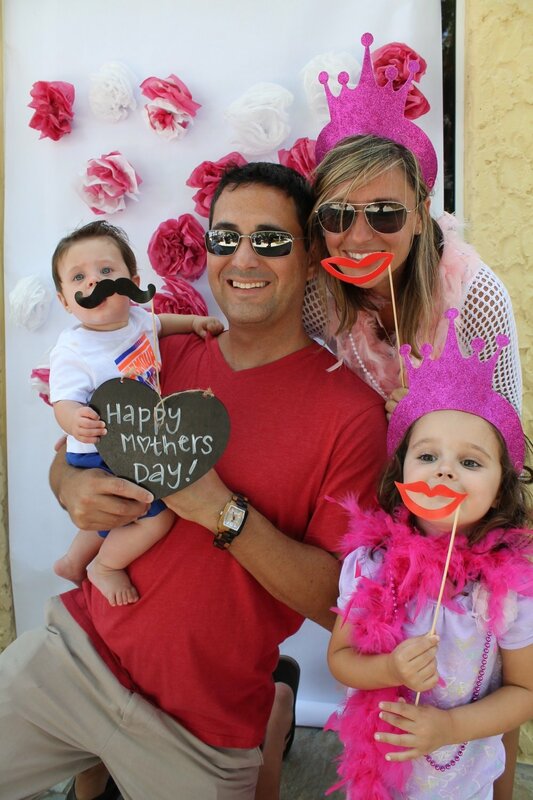 Mom was able to take photos with her children and family at The Village Photo Booth station, where fun accessories created a memorable moment for Mother’s Day. 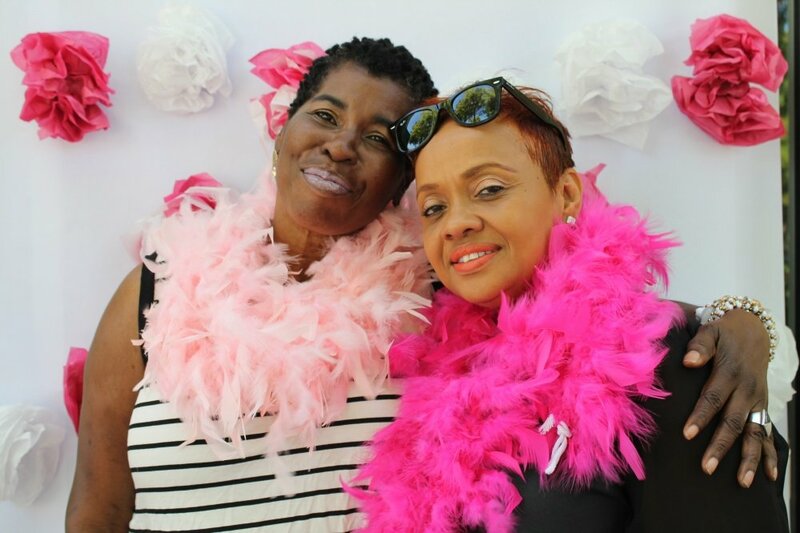 Personalized thank you cards for Mom, fun prizes and games provided by Susan G. Komen and an array of drinks and snacks created a fun and relaxing celebration for all those Mom’s out there working so hard to provide and raise us! 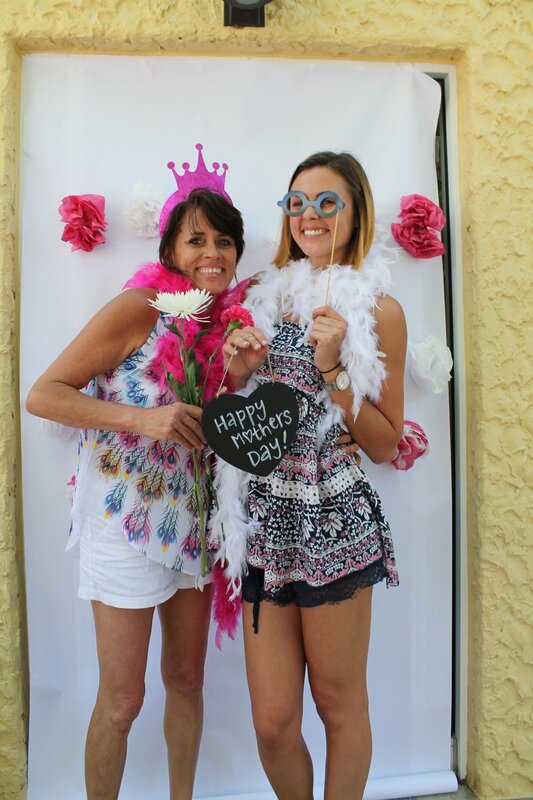 Thank you Mom, we appreciate you!